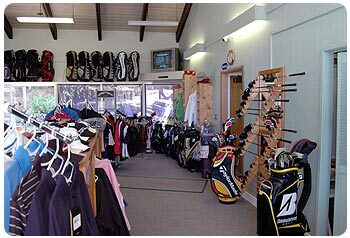 Cedar Bend Golf Course is pleased to offer a fine clubhouse facility which houses a snack bar, barbecue pits, pro shop, and the "19th hole" - our friendly little bar. 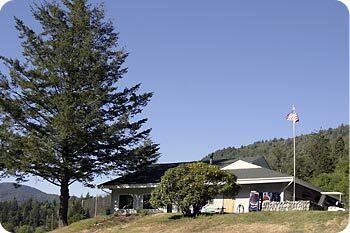 The clubhouse and golf course are open from 7:30 am to 7:30 pm during the summer with limited hours in the off season. 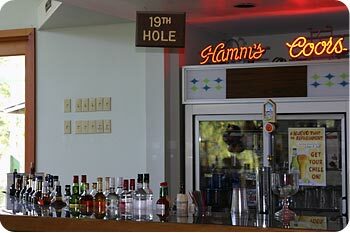 The clubhouse is available to groups or large parties for your special event. Please contact the office for rental rates and details. Near the clubhouse you will also find the covered driving range offering a protected space to practice your swing. Also near the clubhouse is a practice green allowing you to perfect your putting skills. 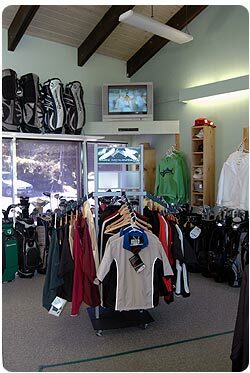 All-in-all, the Cedar Bend Golf Course is a very nice facility in a spectacular setting which offers excellent golfing opportunities.